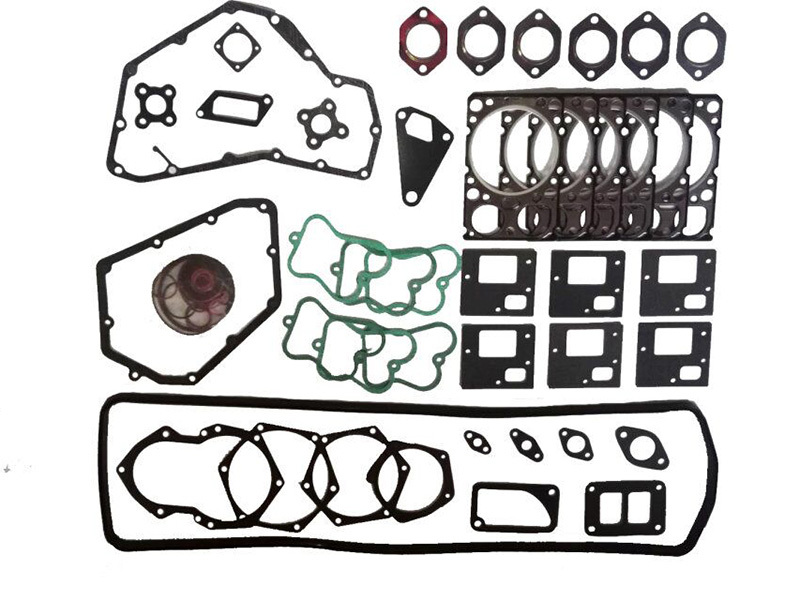 There are generally front and rear crankshaft oil seals, oil pan gasket, cylinder head gasket, intake and exhaust manifold gasket, water pump gasket, camshaft oil seal and turbocharger gasket as well as some smalll gasket and oil seals. 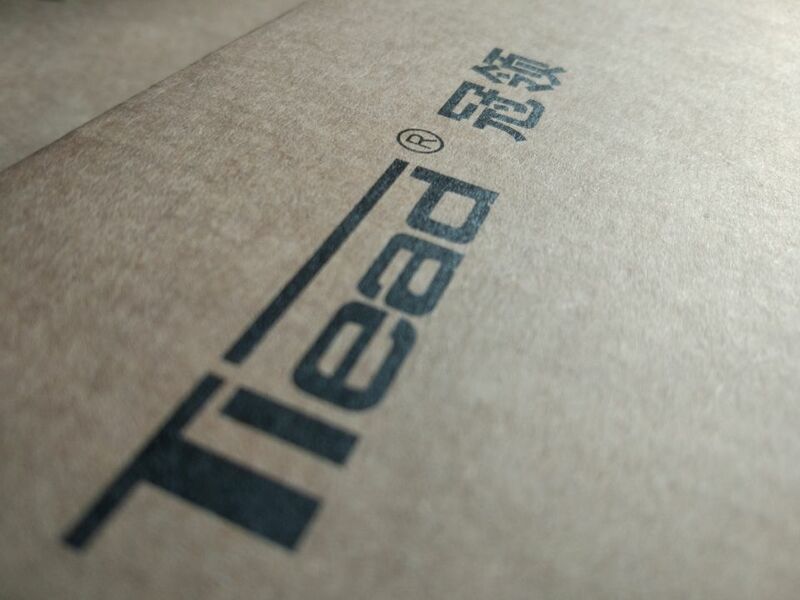 Now our new TLEAD brand series Howo spare parts are available to you.TLEAD brand series are developed with more than 20 years of truck parts selling experience! If you are looking for original quality but lower price, welcome to send inquiry to us. Sales agent is welcome globally. 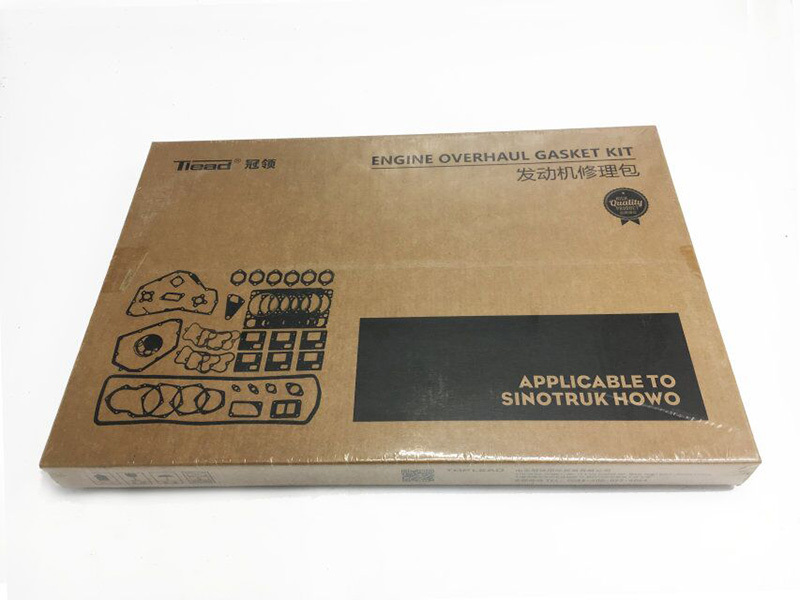 We can provide you full range of Top Lead Brand Sinotruk Howo Parts,Howo Cabin And Body Parts,Howo Wd615 Engine Parts,Howo Transmission Parts. Looking for ideal Howo Engine Overhaul Gasket Manufacturer & supplier ? We have a wide selection at great prices to help you get creative. 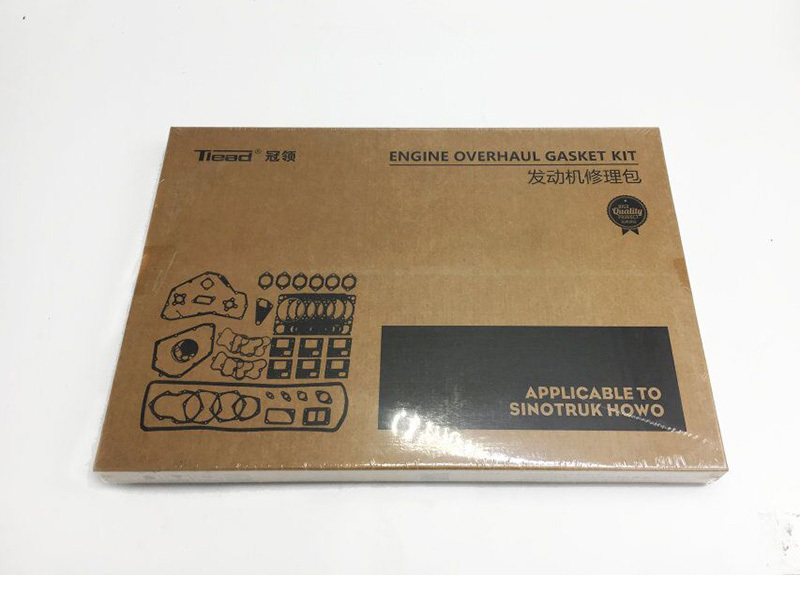 All the Sinotruk Engine Overhaul Gasket Kit are quality guaranteed. We are China Origin Factory of WD615 Engine Quick-Wear Parts. If you have any question, please feel free to contact us.